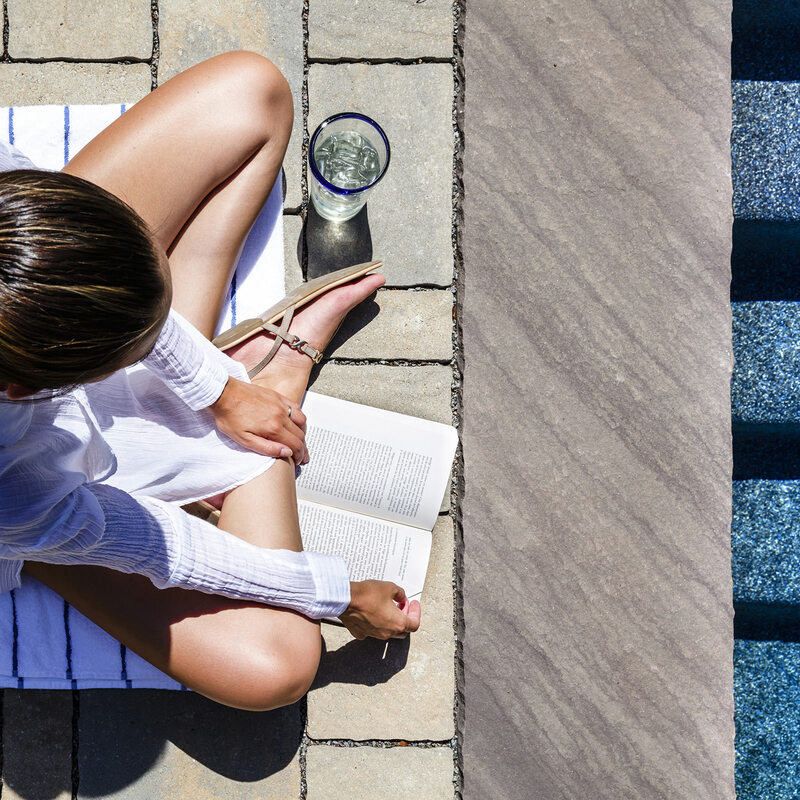 There once was a time where you could retreat to your backyard to relax after work or on a calm Sunday afternoon and not be bothered, but now it doesn’t seem so simple. Populations are growing, houses are popping up everywhere, and they are getting bigger while the yards seem to be getting smaller. The open air starts to feel like a fishbowl. 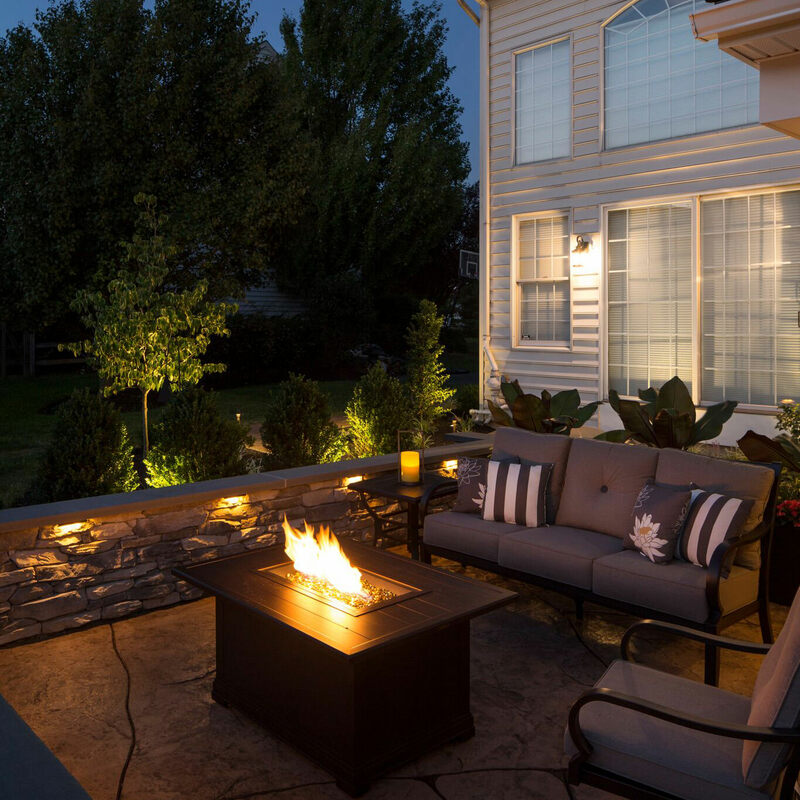 What is a homeowner to do about their much needed relaxation, and most of all, their privacy? There are actually several ways to gain backyard privacy, while not feeling closed in and still keeping your unique tastes in check. The most obvious solution to backyard privacy is to install a fence system. 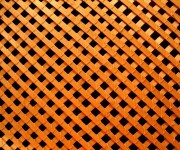 Fences have come a long way, not just in materials, but color, style and installation processes. The days of dull, cold and depressing pressure treated fences are over. 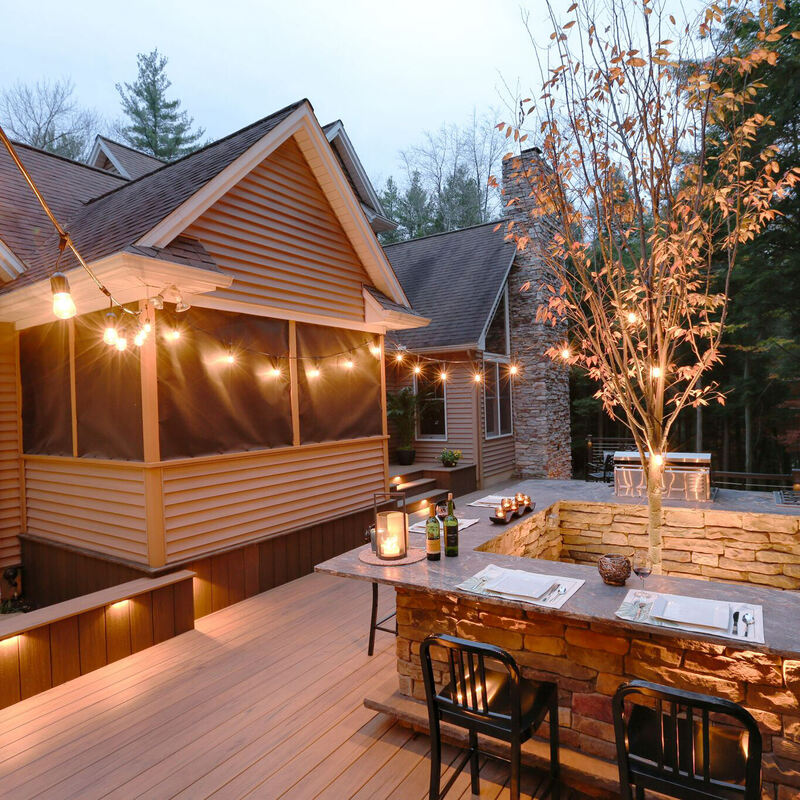 Prefabricated fences offer a stylish solution to backyard privacy. You can also talk to your landscape designer about lattice fences, which are great for growing vine plantings, or screen-like fence panels which offer privacy, while still allowing sunlight to shine through. If your yard is not flat, do not fret! You can “stair-step” your fence panels down the slope, just be sure to plant a barrier or add a bottom rail, so your little pets can’t sneak away though the small gaps left by the stepping of the fence. Depending on your style, there are so many different directions you can go with fencing. If you are looking to do something with a little more life, you should look into privacy plantings. 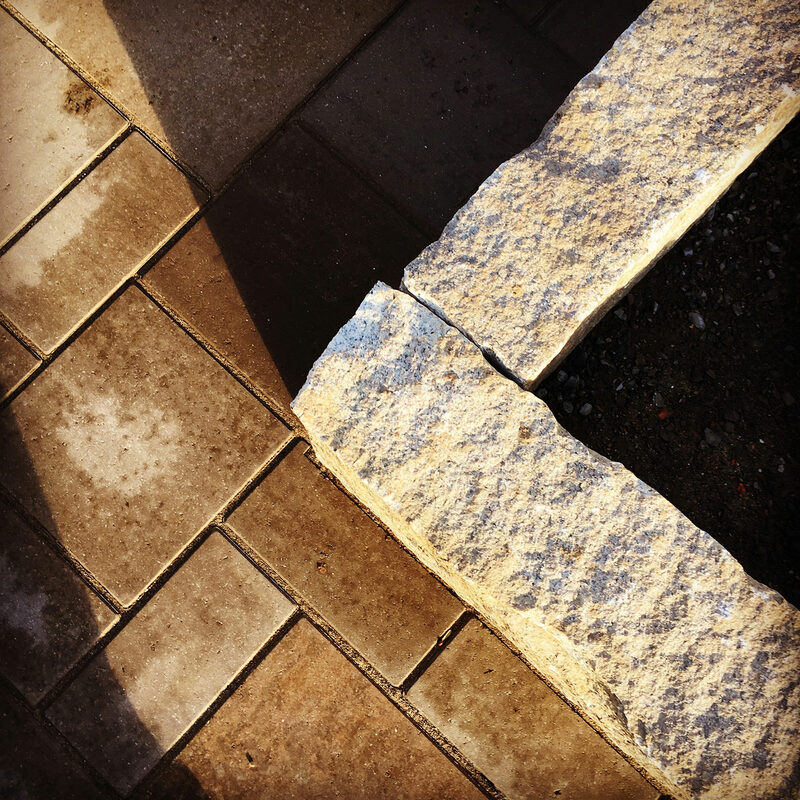 Your landscape designer has the background and knowledge to carefully select and plant specific flowers, trees and bushes that will grow to the perfect size to block out unwanted gazes. Privacy plantings are usually thought of in regards to Arborvitae trees. You have seen these trees before, they are the long, tall and thin trees that line some residential properties. There are several varieties of Arborvitae, so choosing the correct variety and caring for it may be difficult. Arborvitae also make great snack for hungry deer in the winter, so your “fence” might not be a fence for long! In this modern day and age, we would like to see the privacy plantings shift from the traditional straight-line army of trees, to a more ample, colorful and dimensional plan. A combination of privacy plantings not only benefits your privacy, but creates a beautiful looking and smelling aspect to your yard. What to do about neighbors that have the ability to look down into your yard? 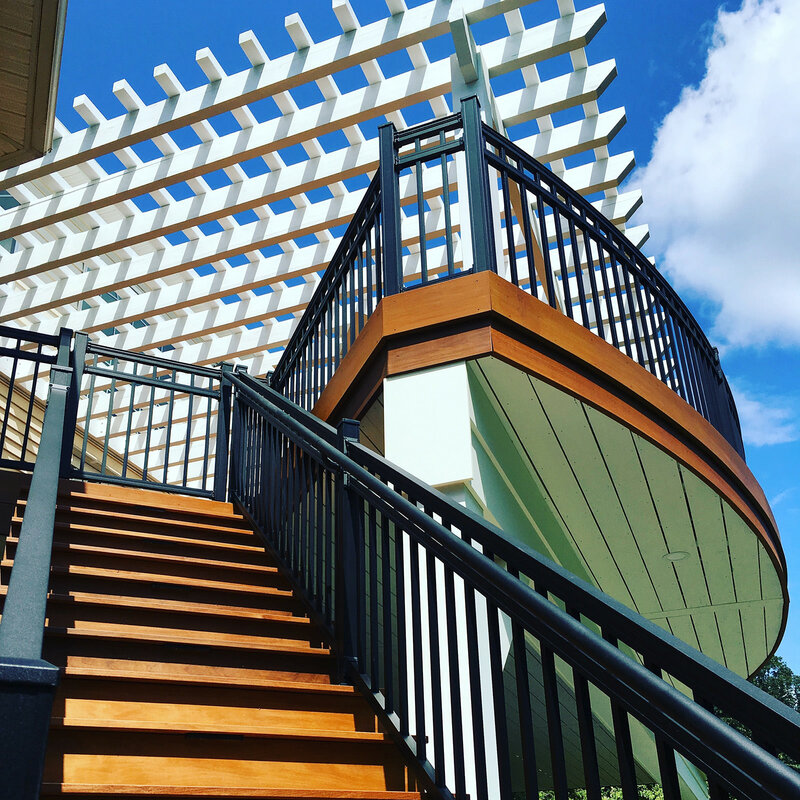 If you are looking for a solid structure in your backyard, you could have a roofed system built over your patio, or maybe a pergola is more your style. 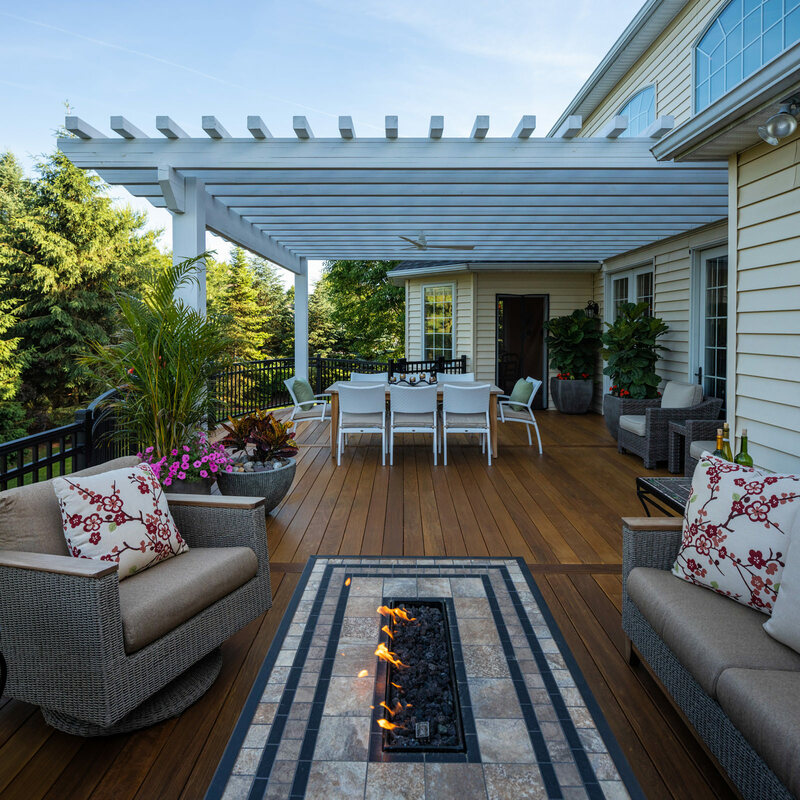 Pergolas are nice because they offer just enough sun to enjoy without getting uncomfortable, and you also have the option to install a retractable pergola canopy to pull across the top slats to block the sun or your nosey neighbors as a whole. You could also hang drapes from the posts to help in blocking the setting rays of light, which also adds just a touch of color to your plan from the fabric itself. 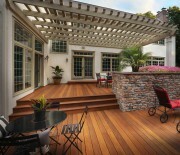 Pergolas are a classy and wonderful way to provide privacy from buildings that might tower over you. Once you have taken care of the visual issues, are you still close enough that you are able to hear their conversations? Can you hear the humming of their outdoor AC compressor? Is the sound of traffic driving you nuts? 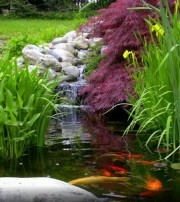 Consider a water feature to disguise these annoyances! The sound of running or trickling water can sooth the soul and block out all unwanted tensions. 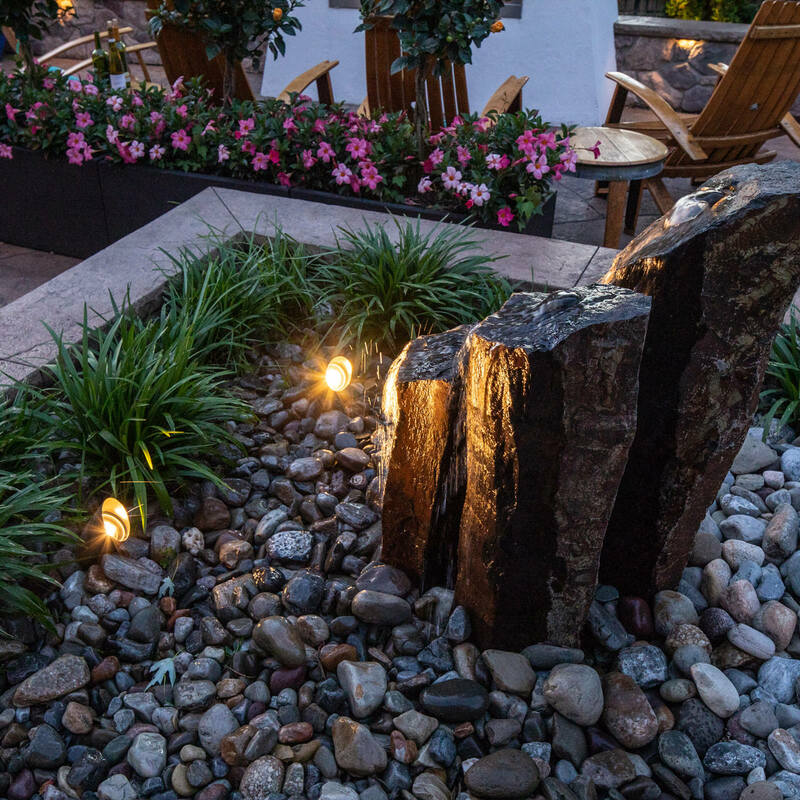 Be sure to consult a professional to design and install your much-needed water feature, because there are more factors that go into these features than you might think. Considerations such as perfect placement, how to keep the feature clean and pump choices are very important. How many plateau levels and how far the water falls determines how loud the water feature itself will be; could you imagine not being able to hear yourself think over your tranquil water feature? How counter-productive! 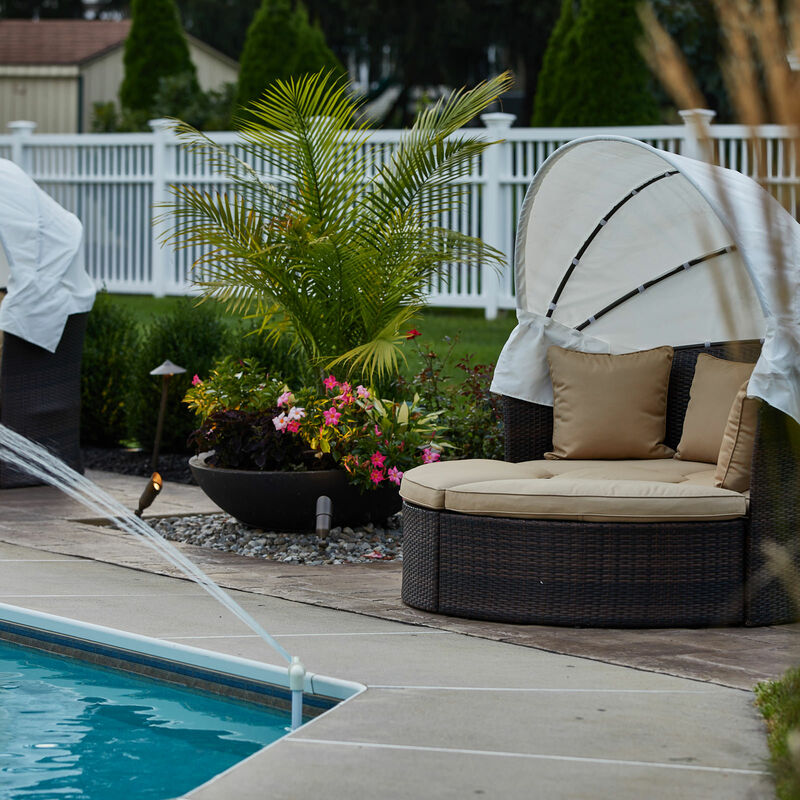 Feeling private and secure in your own backyard is a key element to home relaxation and comfort. 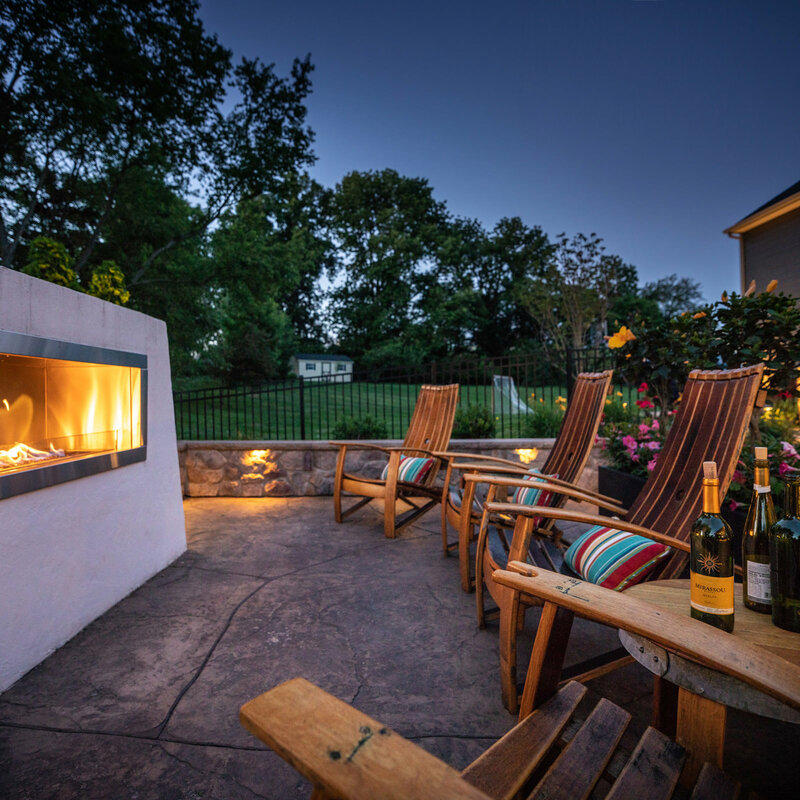 You can count on MasterPLAN Landscape Design to design and build your dream outdoor living space for you and your family, without any headaches or uncertainties. Specializing in designing your backyard plans in 3D, MasterPLAN can bring your property to life in the design phase, rather than imagining what it would look like from 2D plans. 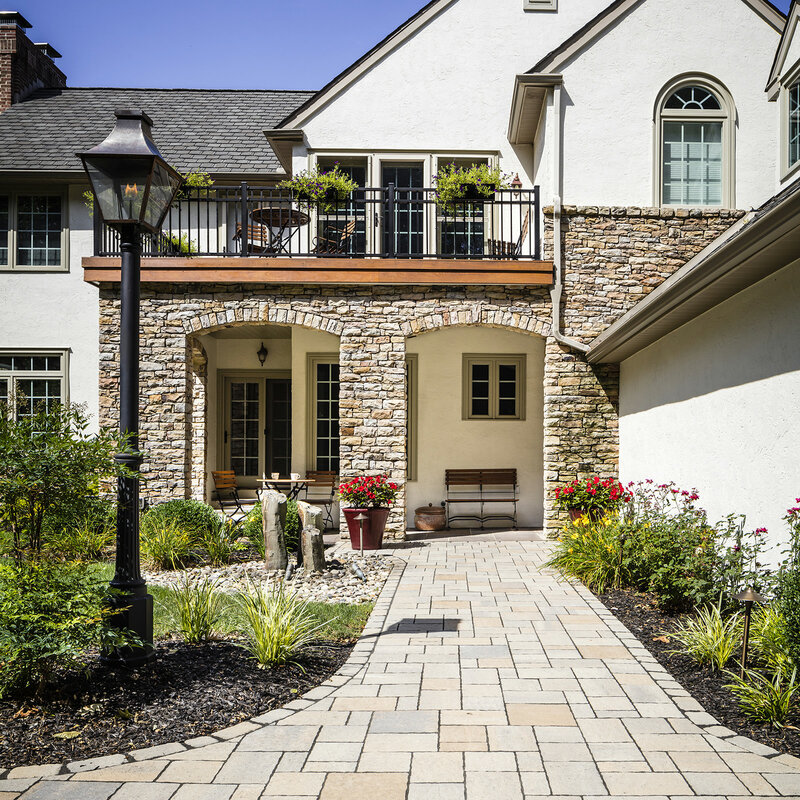 MasterPLAN Landscape Design serves the Poconos, the Lehigh Valley and throughout the Philadelphia area. Reach out to us today; we are ready to chat about your project!